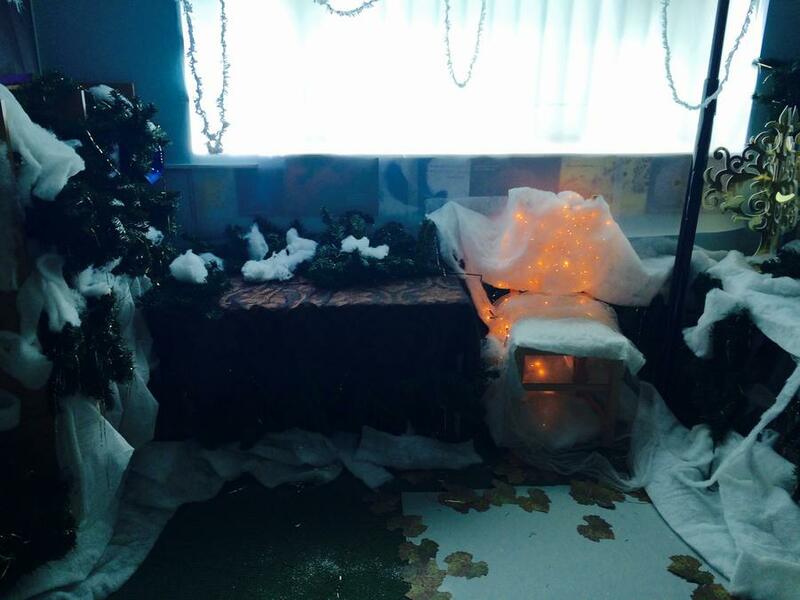 To start our topic the children travelled into Narnia. 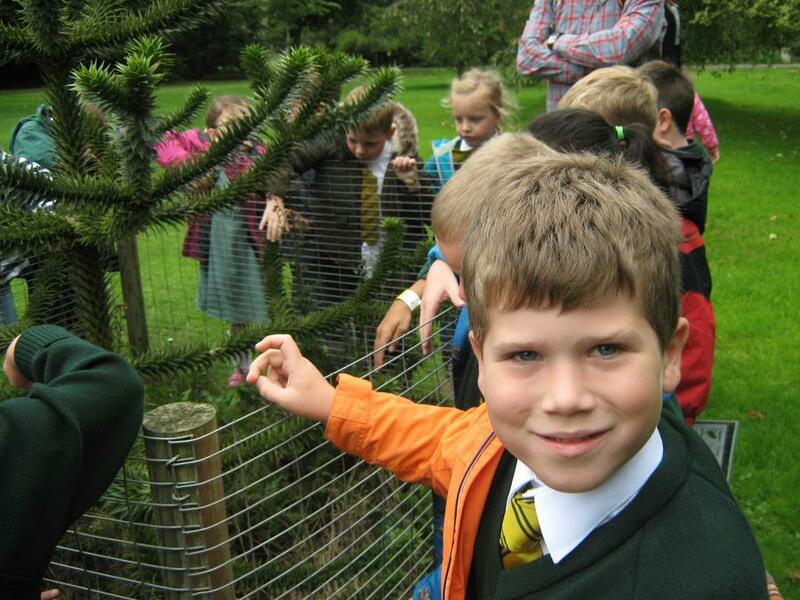 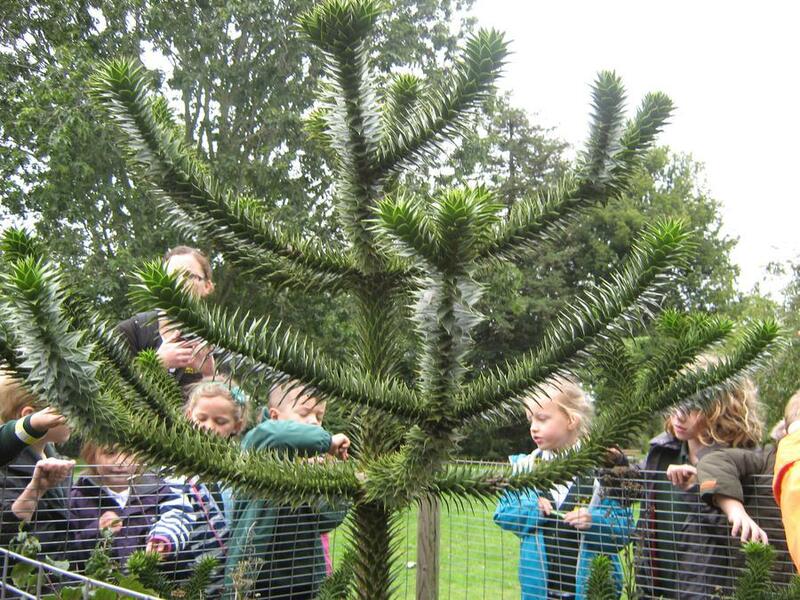 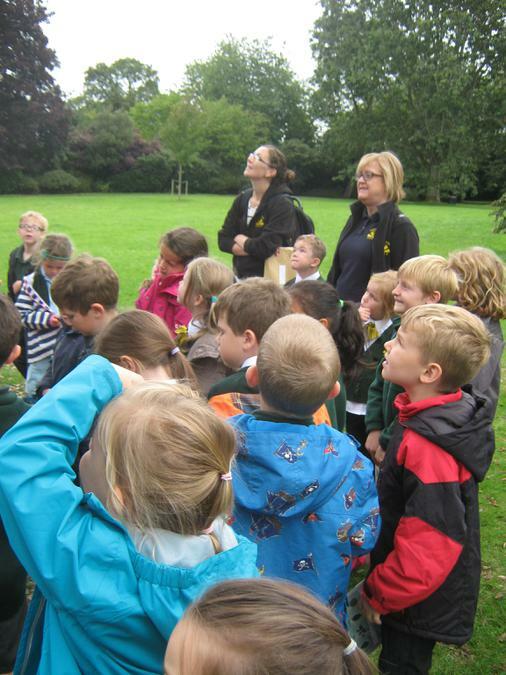 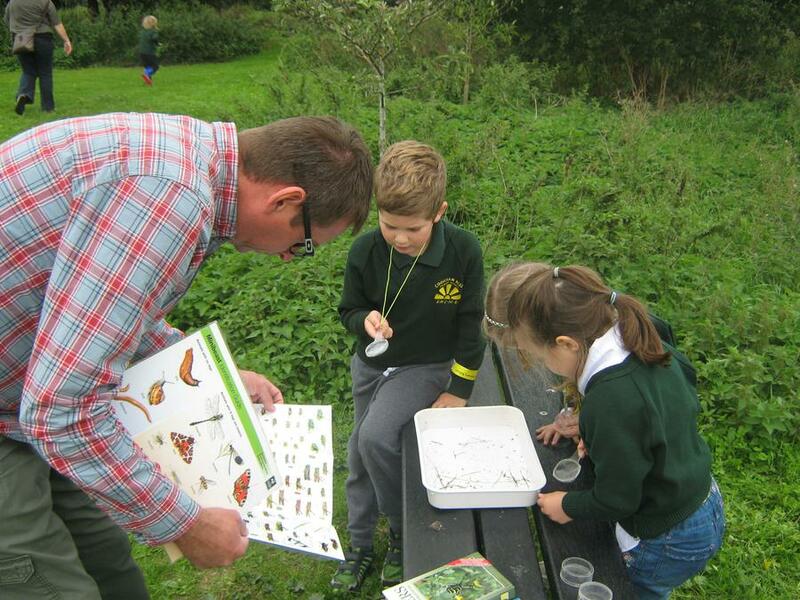 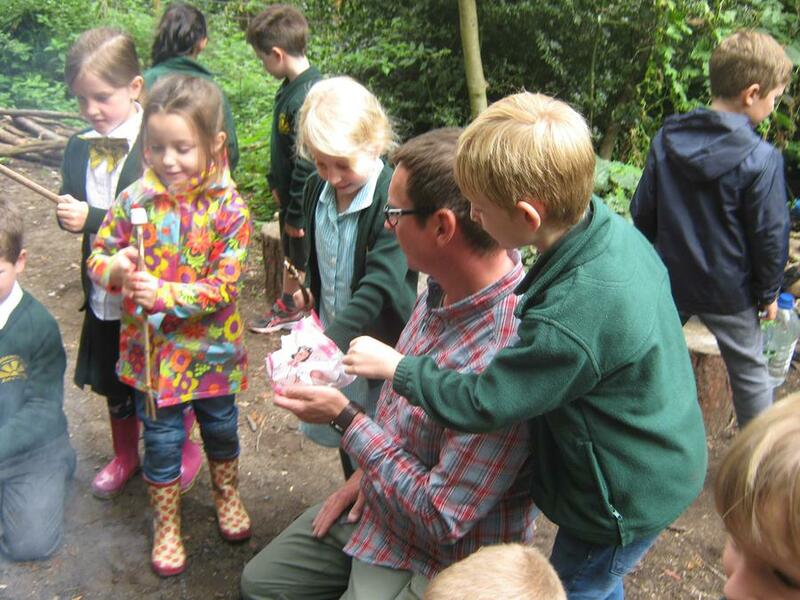 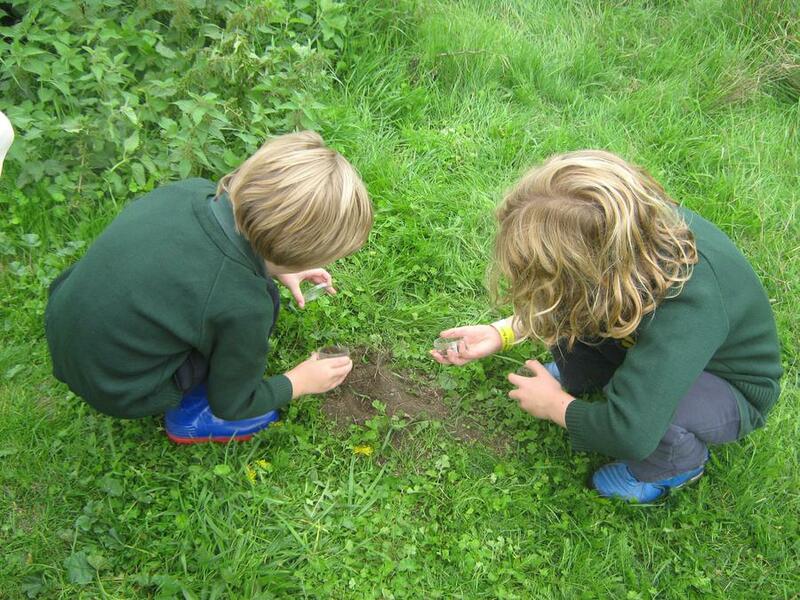 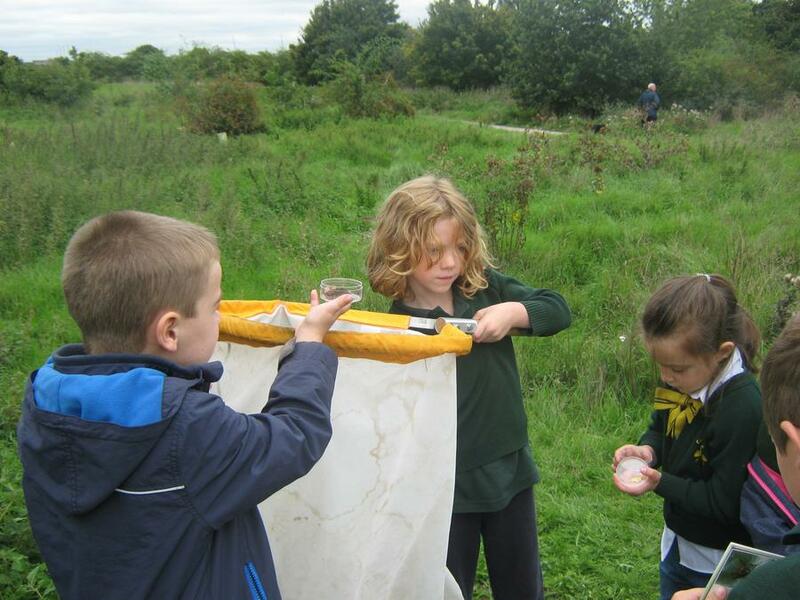 In September we went to Braywick Nature Centre. 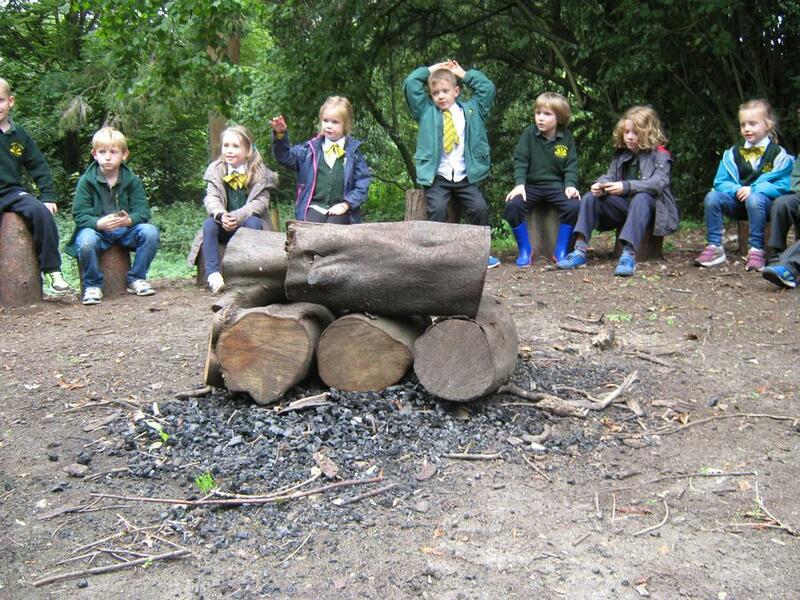 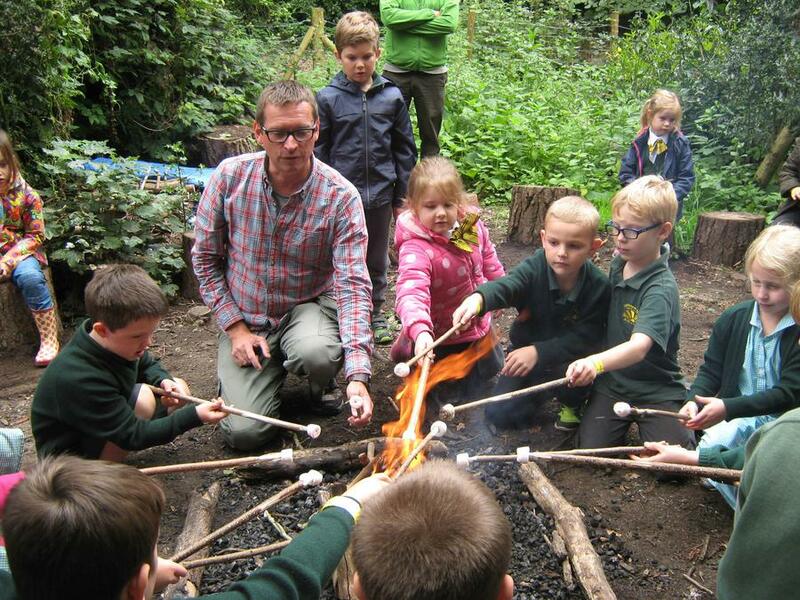 During our deep forest walk, we built a campfire, toasted marshmallows and went on a minibeast safari.